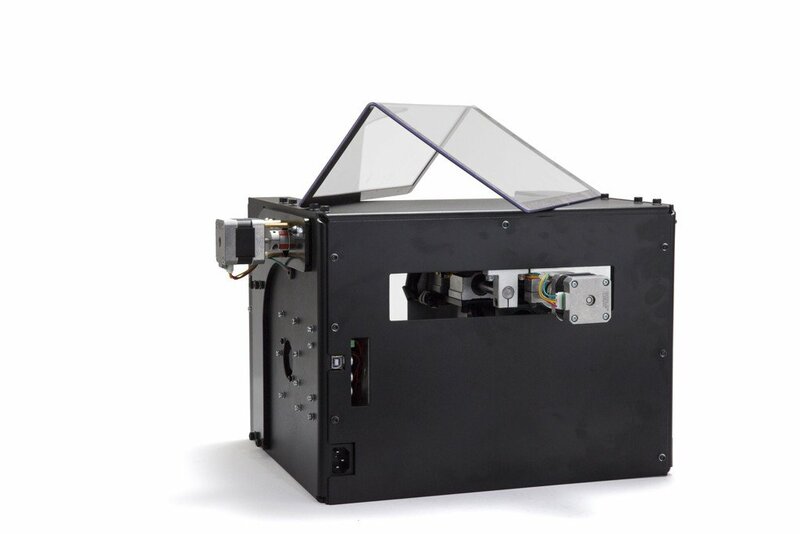 View cart “Ghost Gunner 2 – Deposit” has been added to your cart. 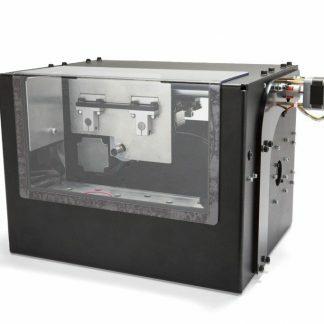 Sold with the cut codes to complete selected 80% lowers and frames such as the AR-15, AR-308, and the M1911, the Ghost Gunner 2 takes it name from its second-generation, custom motion-control board, which allows it to operate as a standard CNC machine. GG2 accepts g-code from most CAM post-processors. 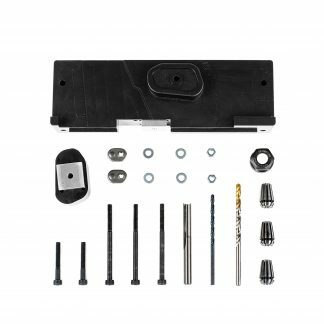 To use the GG2, you only need to provide the desired frame/lower and corresponding jig set (sold separately) and any computer or laptop with a windows or mac OS. For more information, check out the product details and lower guide below. 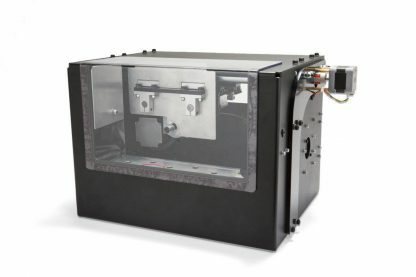 By purchasing this, you are putting down a $250 deposit for one of our next batch of machines which we anticipate will ship in 4 to 6 weeks. The total price of the unit is $2,000.00 (before shipping), and your $250 deposit does go towards that total price. 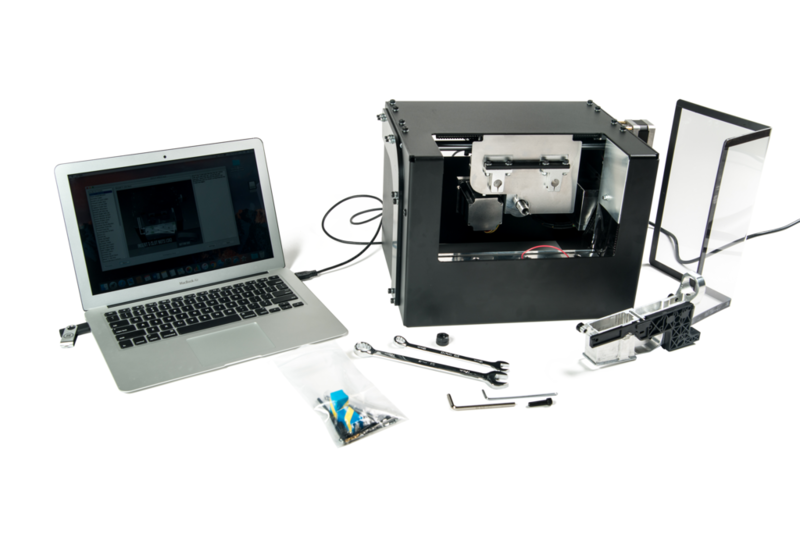 Order one of our Starter Kits including everything you need to get milling. For best results, use 80% lowers/frames, fixtures, and tooling designed to work harmoniously with the Ghost Gunner. As low as $100/month with Splitit. 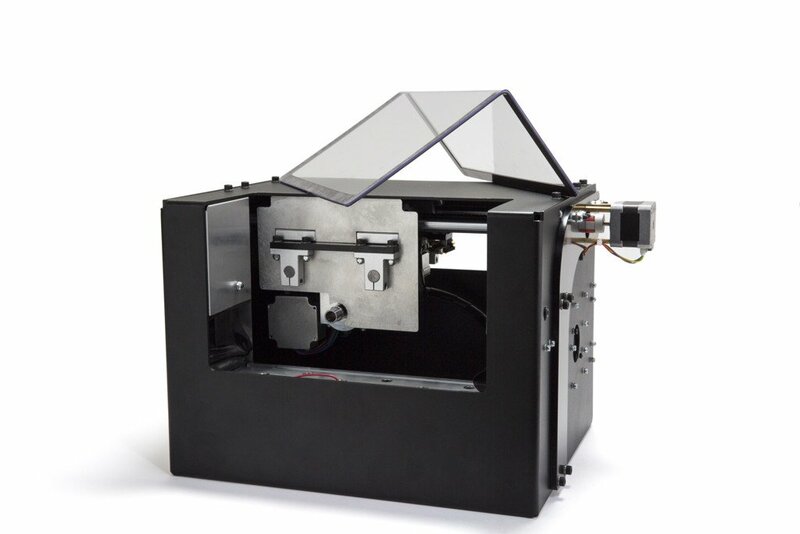 Ghost Gunner is a general purpose CNC mill built upon the Ardunio micro-controller. GG2 takes it name from its second-generation, custom motion-control board, which allows it to operate as a standard CNC machine. 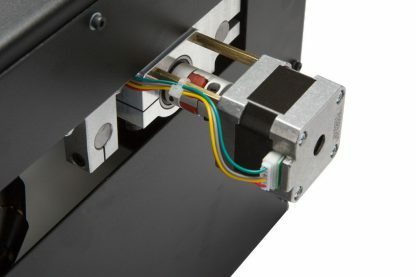 GG2 accepts g-code from most CAM post-processors. 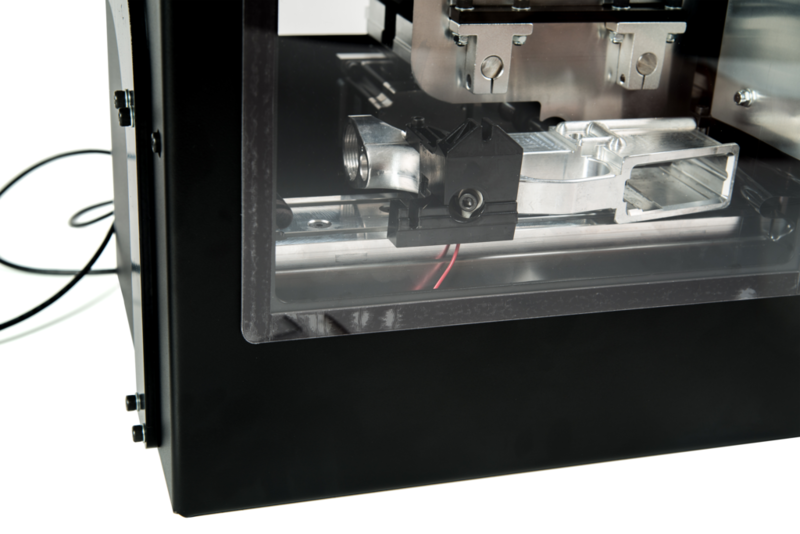 GG2 unibody spindles are of stainless steel construction with the ER-11 collet system integrated in the shaft. They have increased radial rigidity, precision bearing diameters, and a 10x reduced initial runout specification. 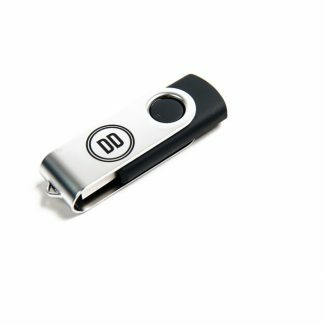 Included with the GG2: A DD USB with all our latest software. ER-11 collet nut, 5/16″ allen wrench, 3mm ball-end allen wrench, 12mm wrench, 17mm wrench, 6′ USB A-B cable, 6′ three-prong power cable. Laptop not included. Shipping for the GG2 will be $100 flat rate for anywhere in the United States. We cannot currently recommend anodized lowers or frames, but for additional information on anodized lowers or frames please email us at [email protected]. ** See more detailed specifications here.